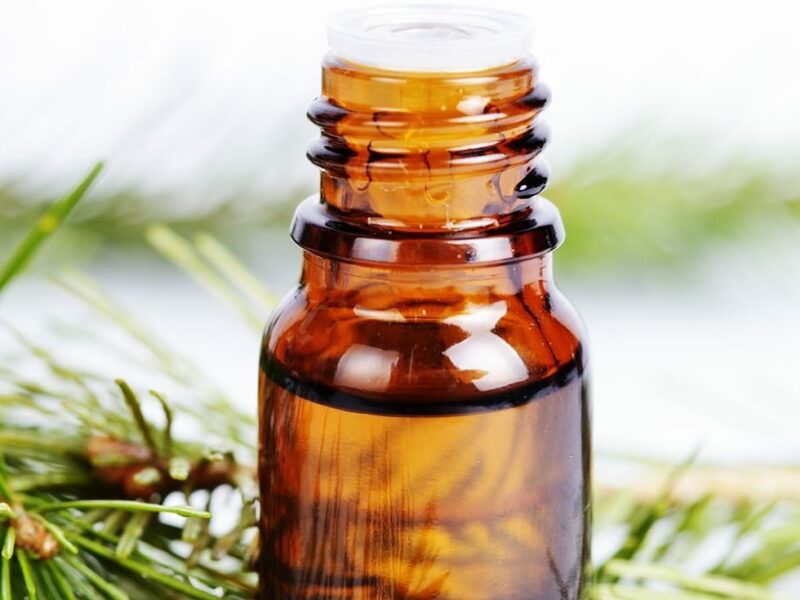 Cedar nut oil is one of the most frequently used in medicine. It contains number of properties, that allow not only general health improvement, but also effectively condition body and hair. Why is cedar nut oil used both in natural medicine and cosmetic industry? It is time we take a look at the composition. Properties of oils are always a merit of fatty acids and other nourishing ingredients. Some oils contain more, some less of them. Therefore, some are recommended more than other. Important are also types of the fatty acids and their amount. This determines what oils will be best for what hair type. What can we learn about cedar nut oil after taking it into pieces? Let’s start at the beginning. Cedar nut oil is most of all based on fatty acids. It contains great amount of essential fatty acids that are really important to the organism and which are necessary for haircare. What oils are contained in the cedar nut oil? What is the conclusion? Cedar nut oil is the perfect oil for high porosity hair, i.e. damaged. This is the hair type that requires polyunsaturated fatty acids (linoleic and linolenic). It is worth mentioning that cedar nut oil can be used also on medium porosity hair due to content of monounsaturated fatty acids, e.g. oleic acid. EFA content is in this case a clear information on what hair will like cedar nut oil. However, in the matter of skincare this has no greater meaning. Precious cedar nut oil is an irreplaceable source of vitamins for the skin and hair. It consists of significant number of vitamins from group B (B1, B2, B4), vitamin PP (also often enumerated in this group), but also vitamins D and E (even up to 55 mg). Cedar nut oil is rich in vitamin F. It all makes cedar nut oil properties so strong.